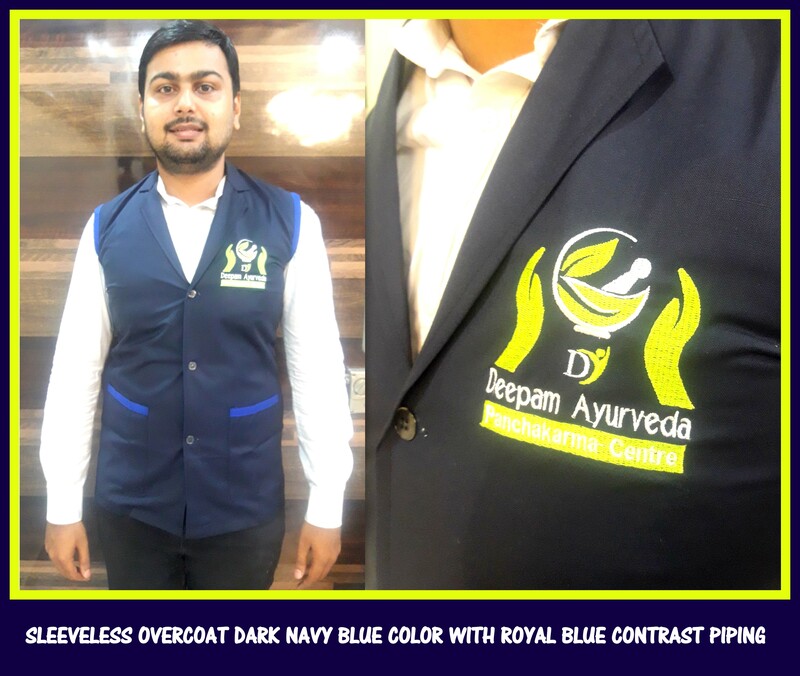 Sleeveless overcoats can be instantly purchased from us at RSM Uniforms. We have around 10 different colors of sleeveless overcoats available with us. For your requirement of uniform sleeveless coats in any color and combination feel free to get in touch with us. We would be happy to help you. For your requirement of uniforms for different departments in your organization feel free to call us now. We would be glad to help you.